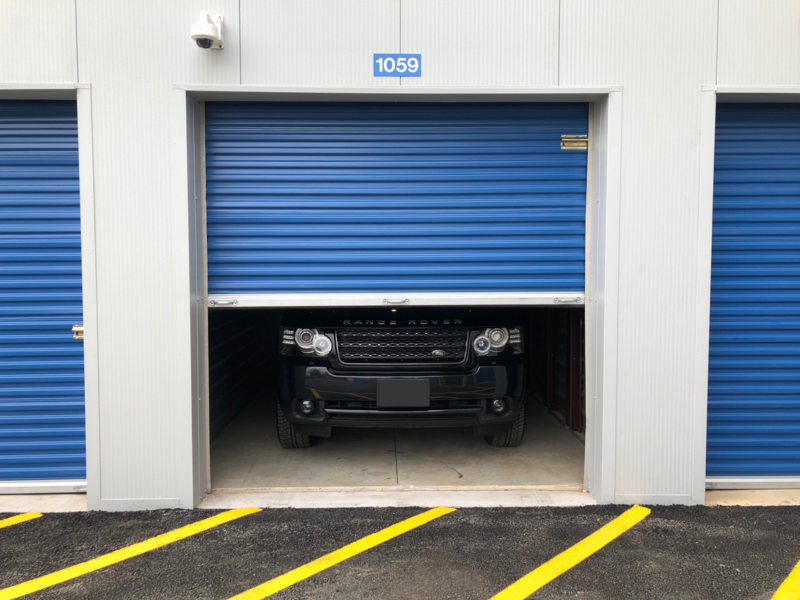 Indoor Storage – If you prefer to keep your vehicle protected from the elements, try our drive up units! We even offer dedicated power outlets in certain units that can be used to plug in trickle chargers and other items necessary to keep your vehicle road ready. Our drive up units vary in size but have storage doors measuring 8’0” wide by 8’0” tall which can accommodate most standard size vehicles (even large SUVs), motorcycles, jet skis, ATVs, and smaller trailers. Outdoor Storage – Where available, we offer a variety of dedicated parking spaces ranging from 10’ x 20’ to 12’ x 40’ which gives plenty of room to park a standard sized vehicle all the way up to a typical Class A RV.Call us or stop by one of our properties to learn more about how we can help store your boat or vehicle. Book your space today!